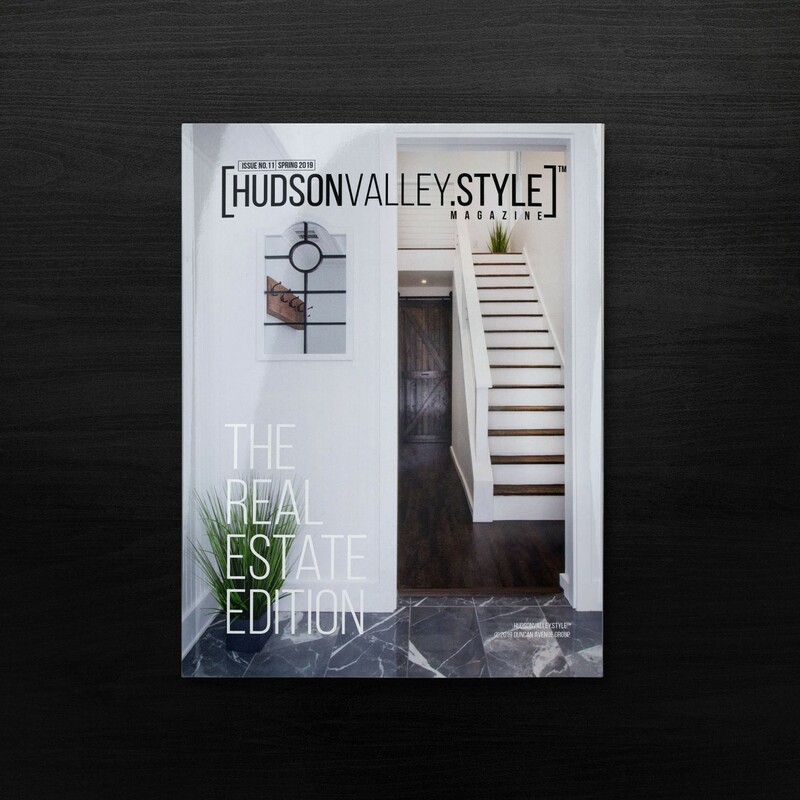 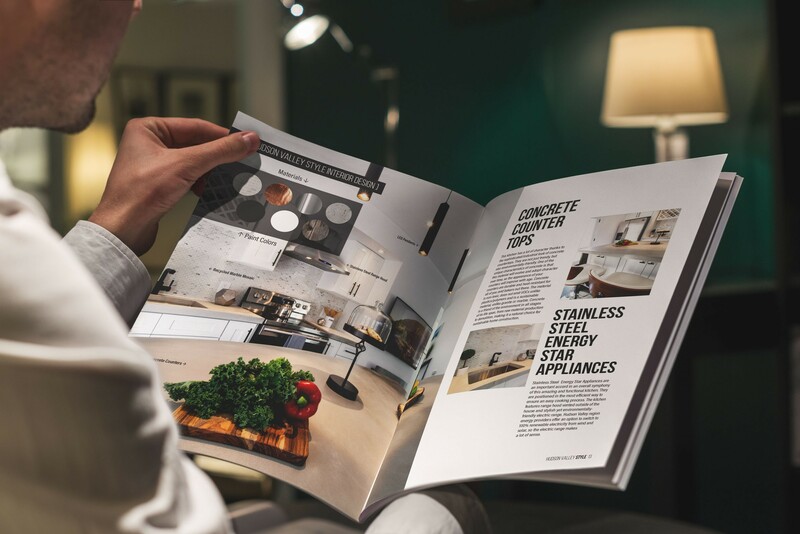 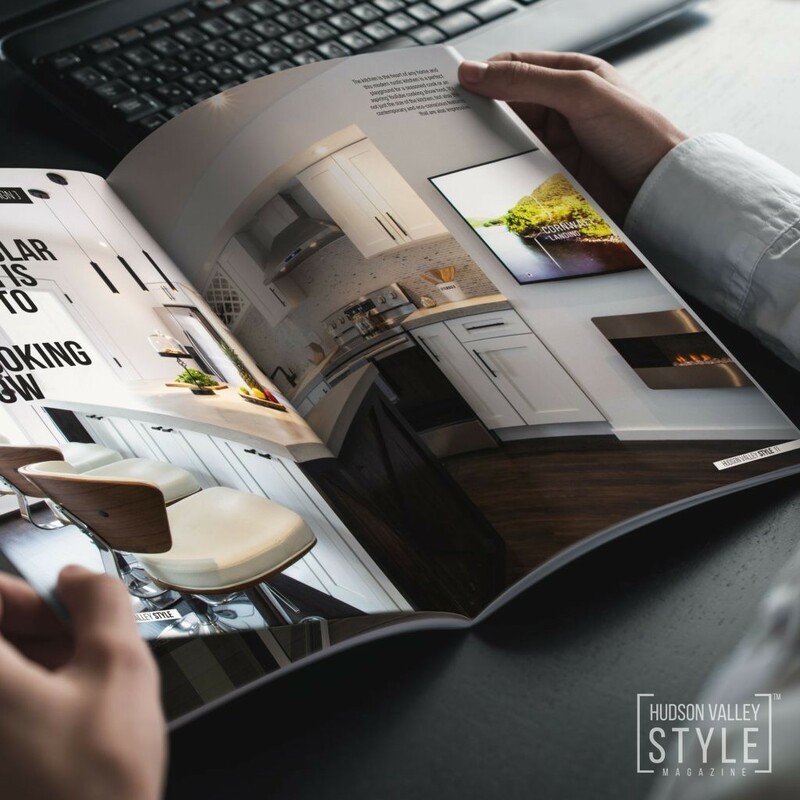 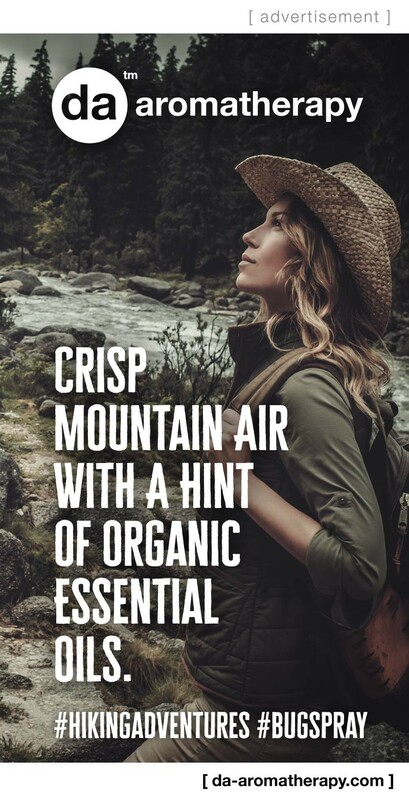 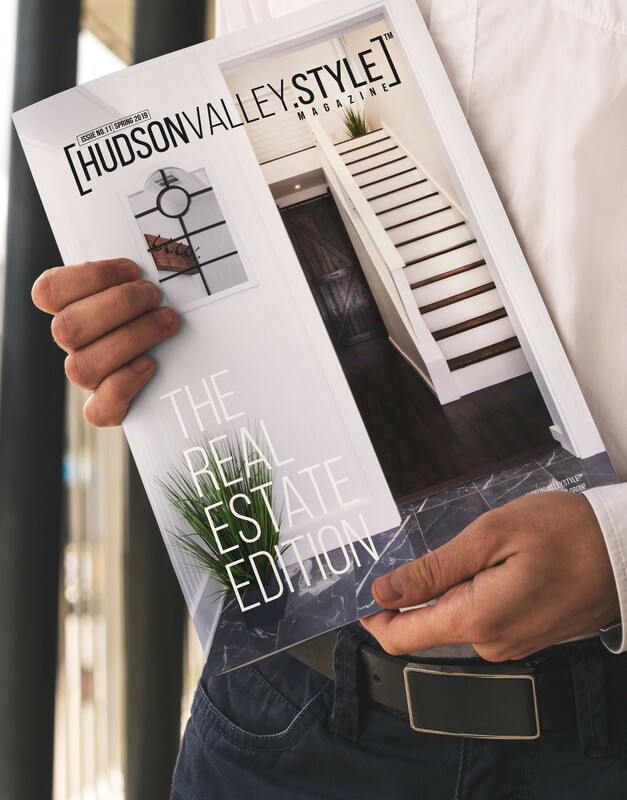 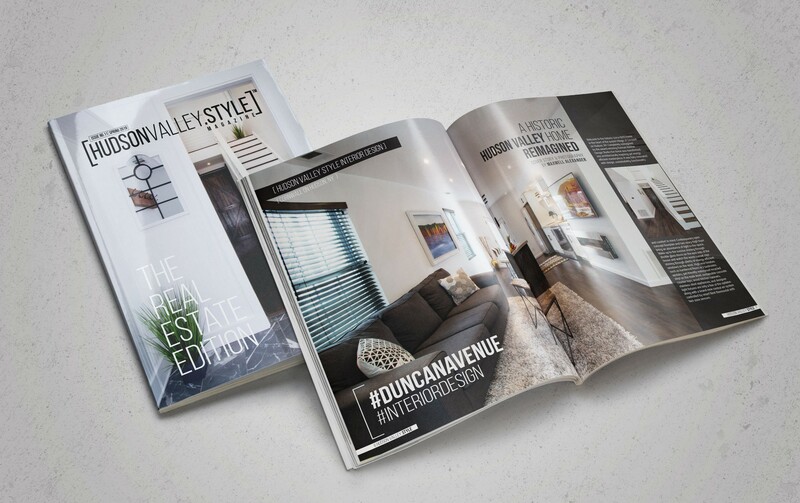 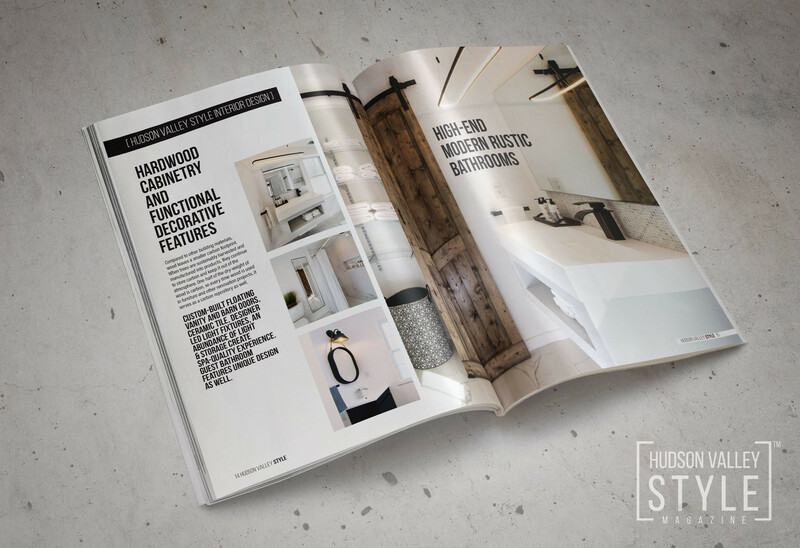 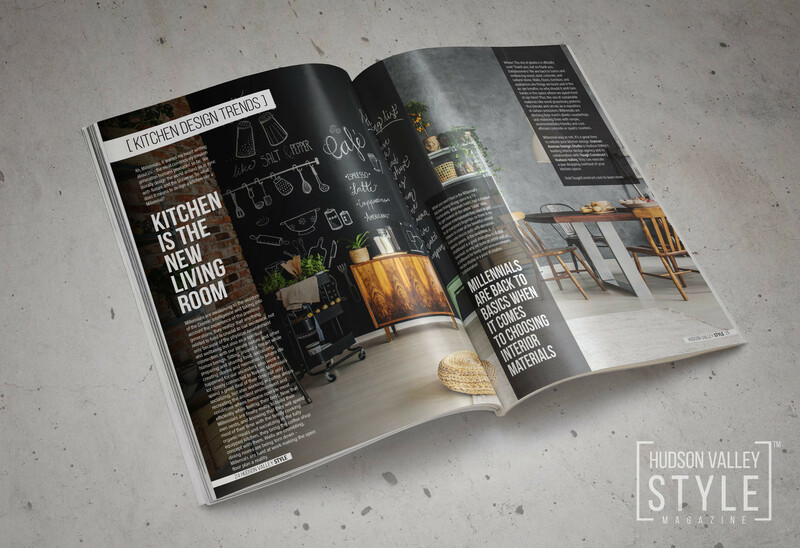 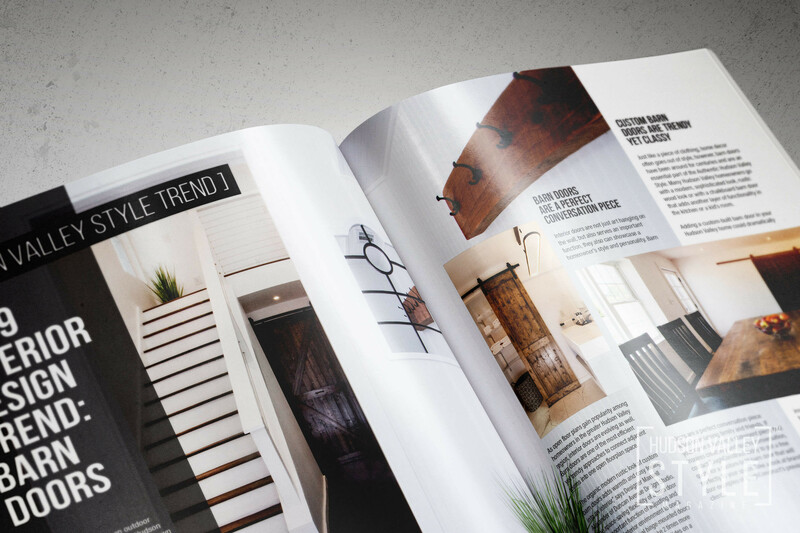 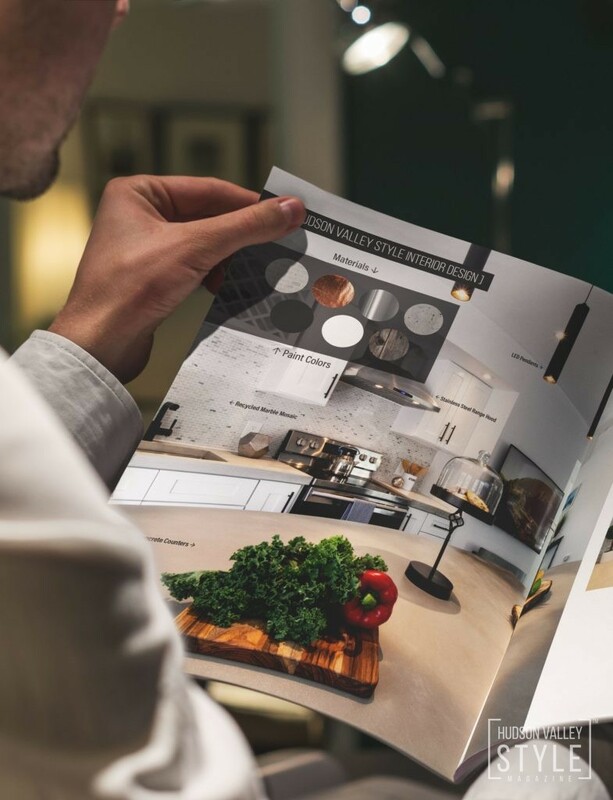 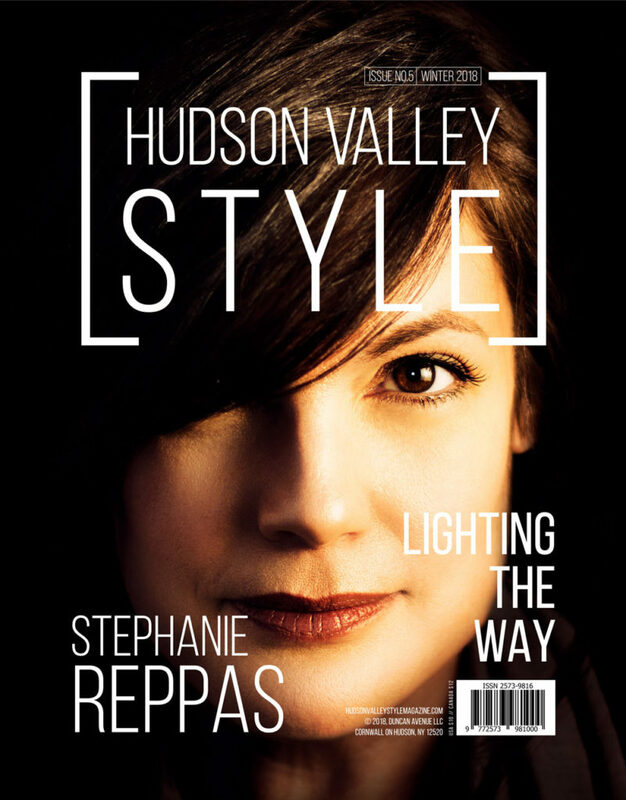 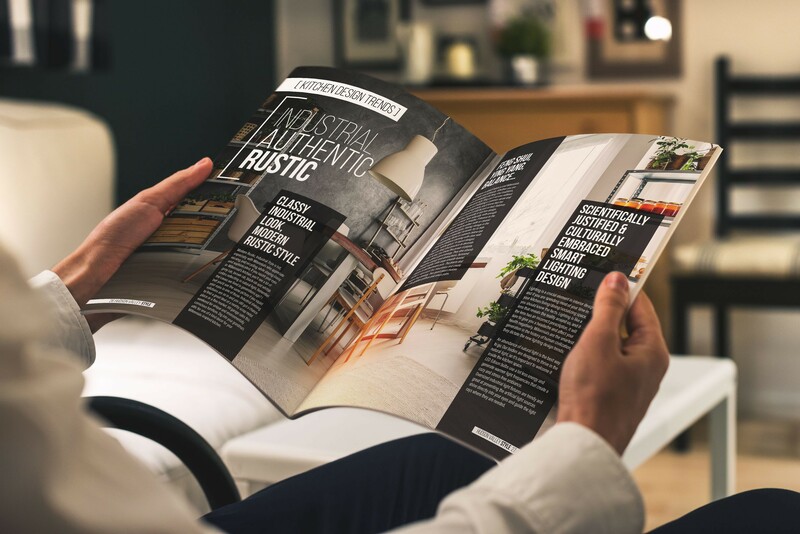 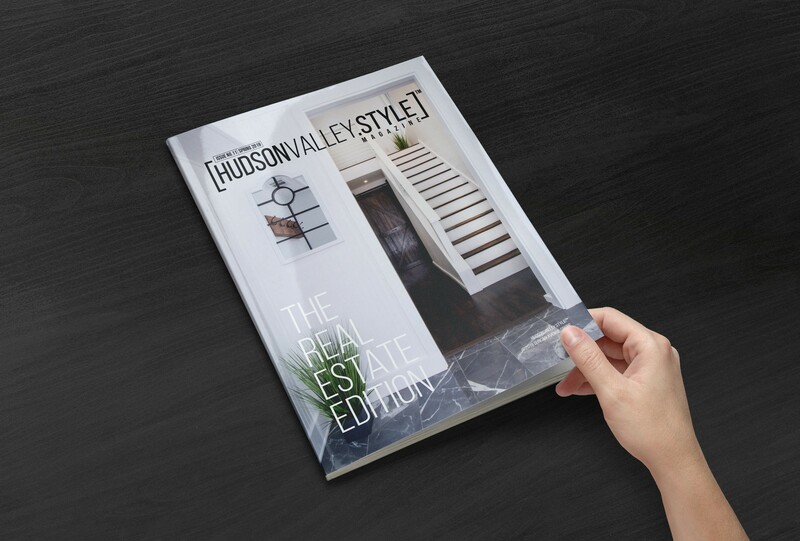 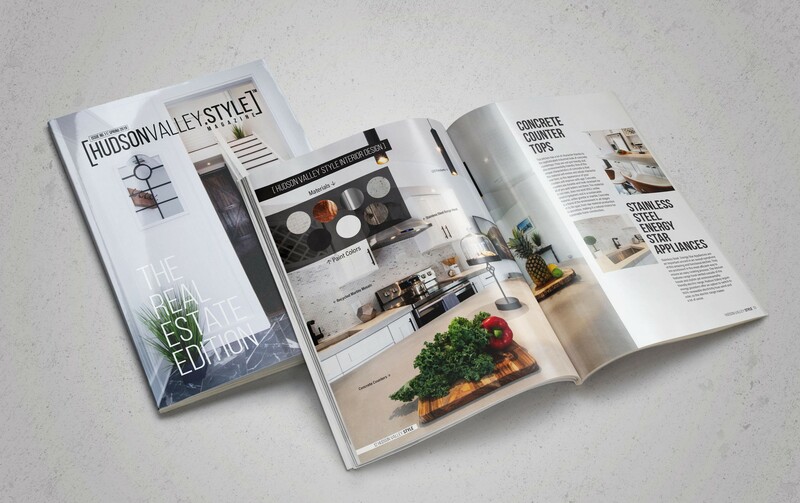 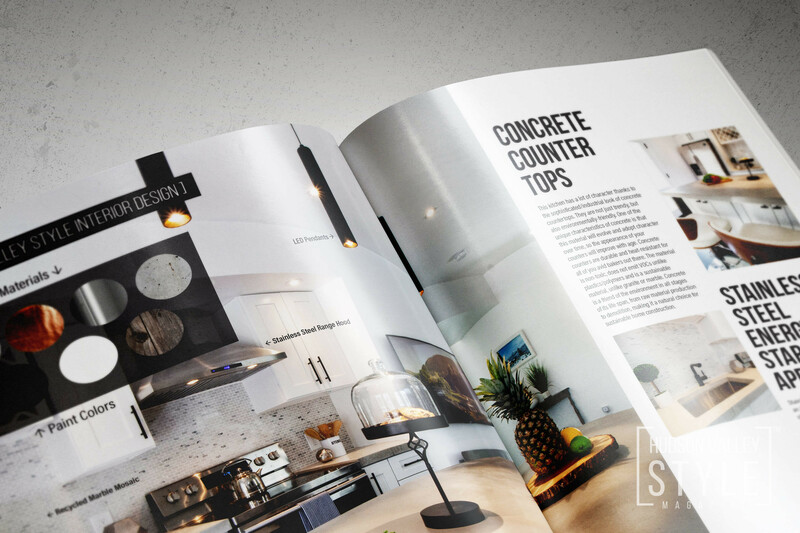 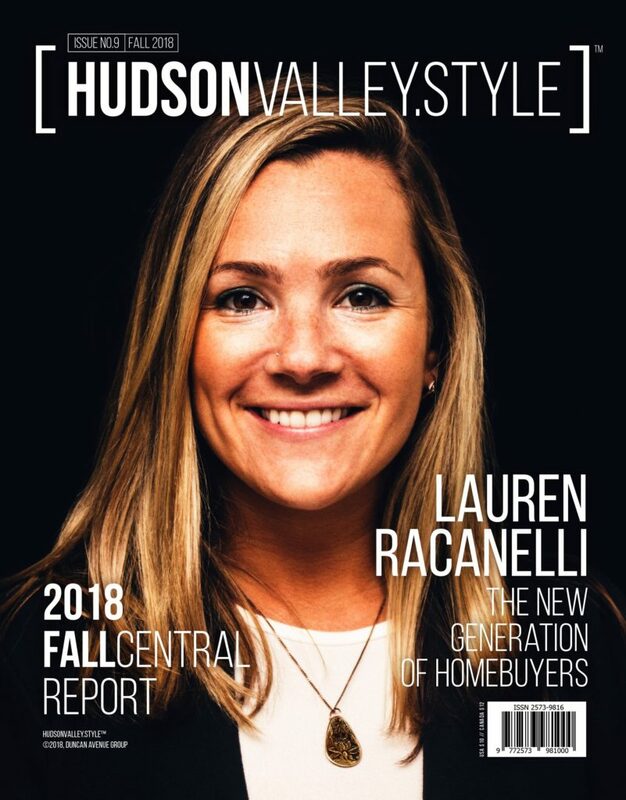 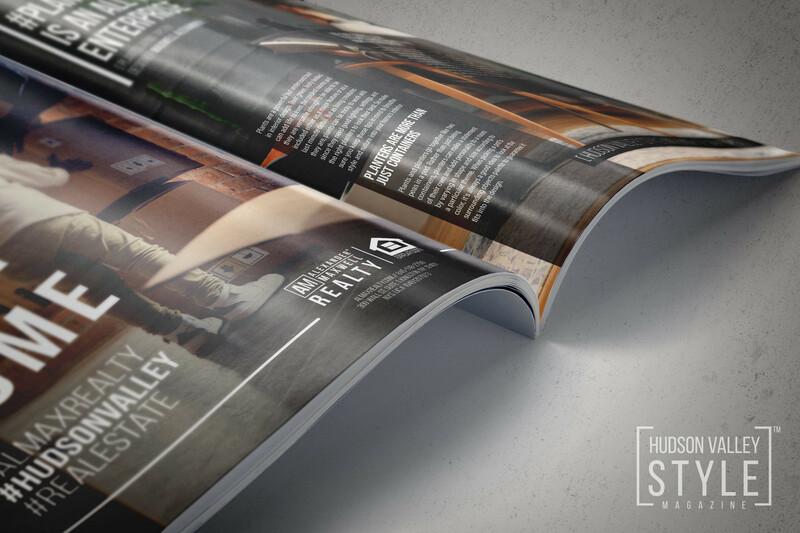 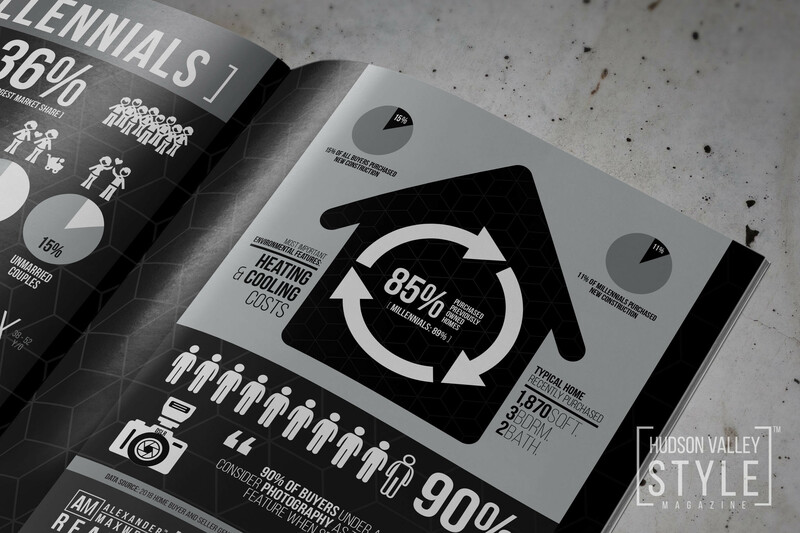 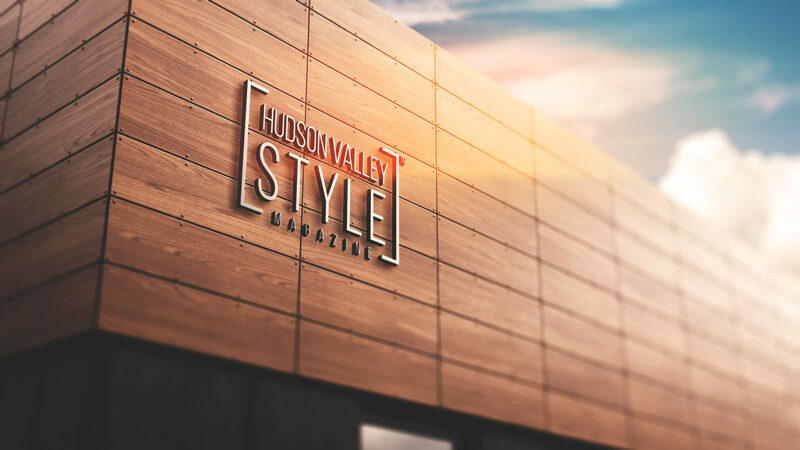 Hudson Valley Style Magazine™ is a flagship publication of the Duncan Avenue Group™ and Hudson Valley's Premiere Style & Design Publication with a Global Audience with focus on highlighting examples of high-end design, style, sustainability, and social responsibility concepts in the Hudson Valley and beyond. 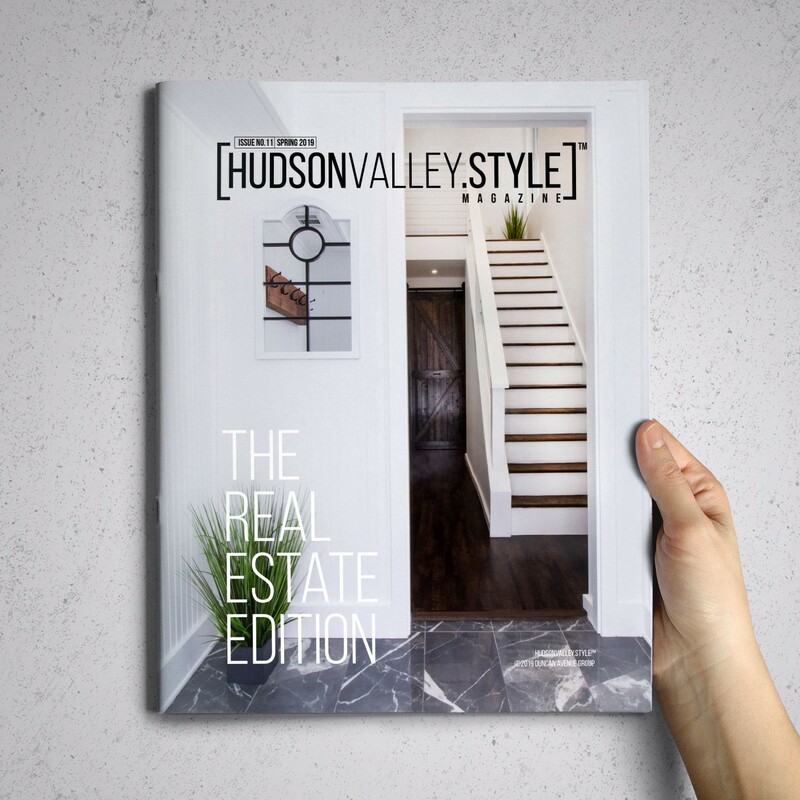 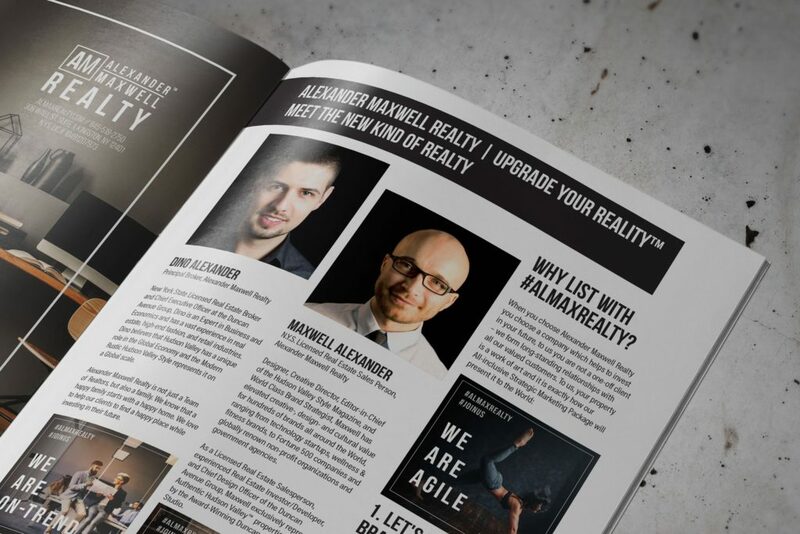 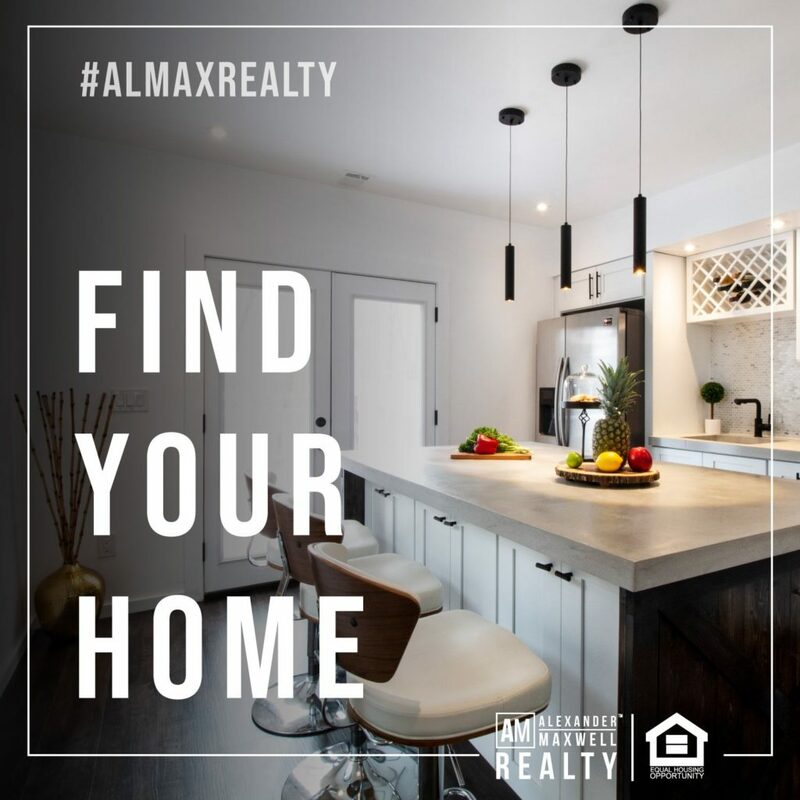 Limited Real Estate Edition! 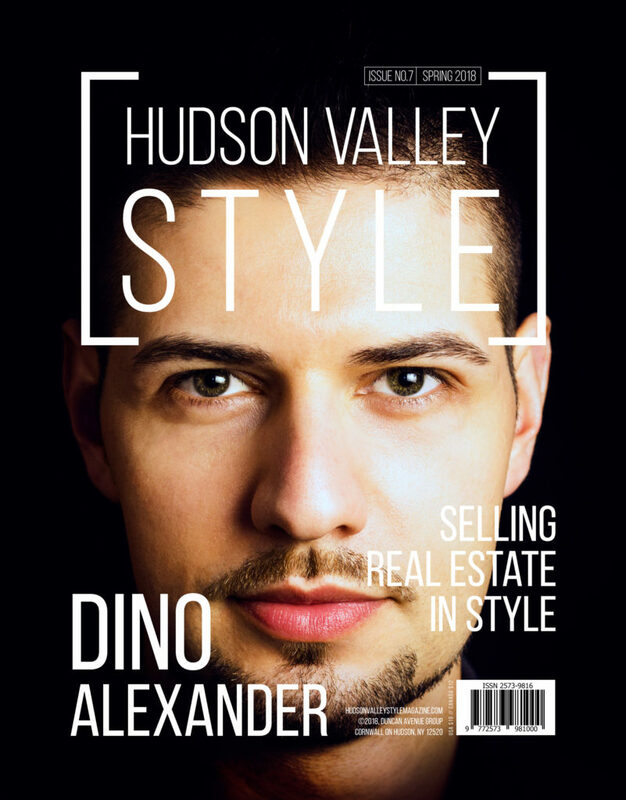 Available only in print! 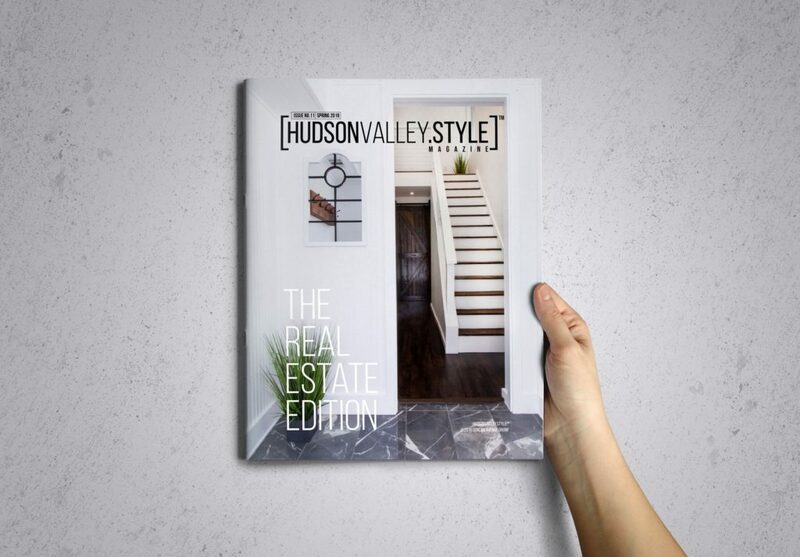 Get your collectible copy today!